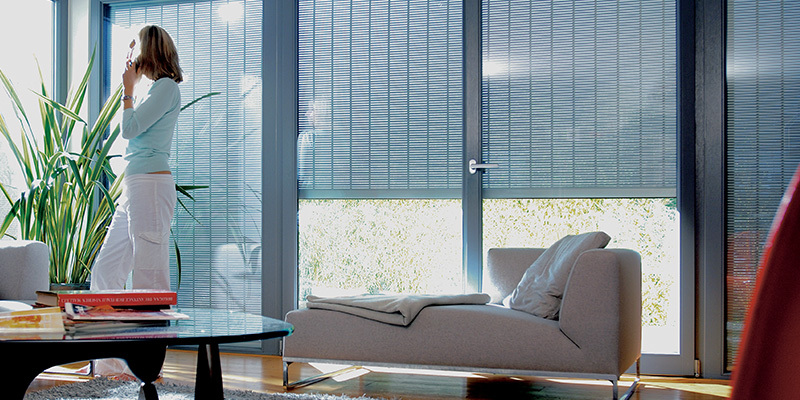 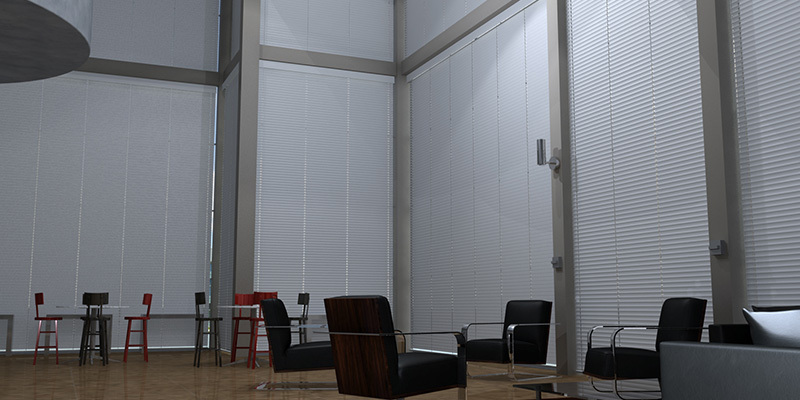 Solar Control Solutions :: Draper, Inc.
You know Draper as the manufacturer of FlexShade Systems, quality window coverings backed by over 110 years' experience. 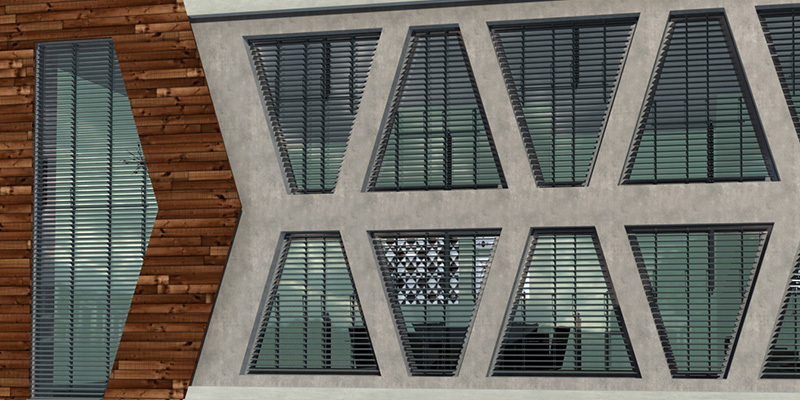 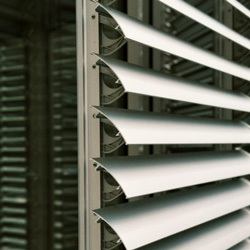 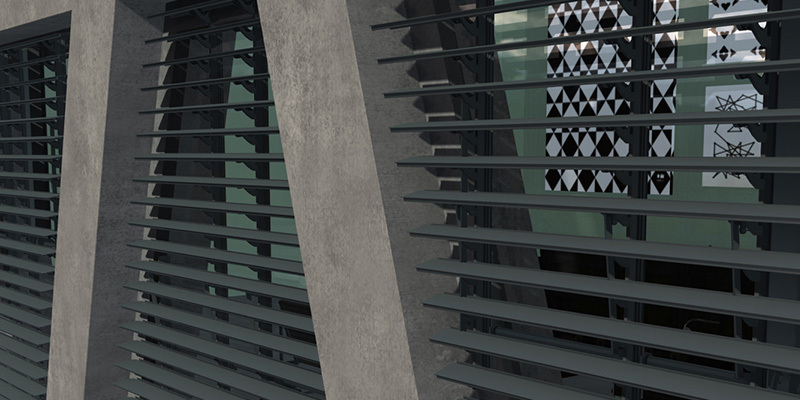 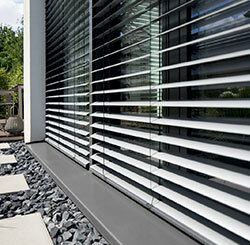 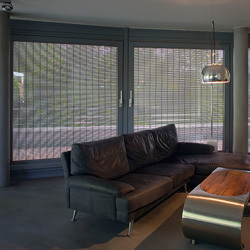 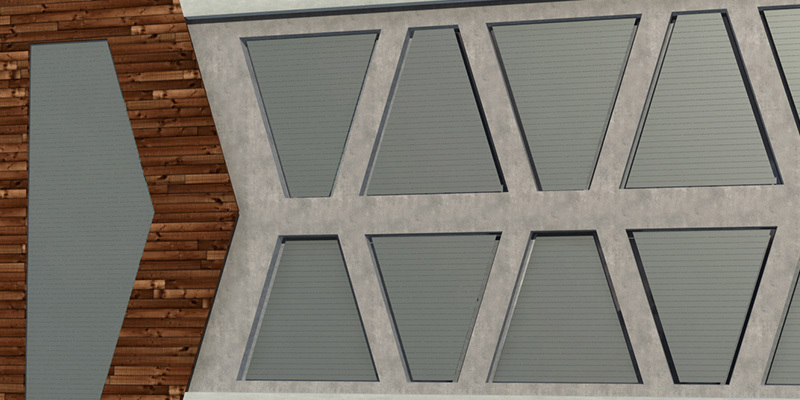 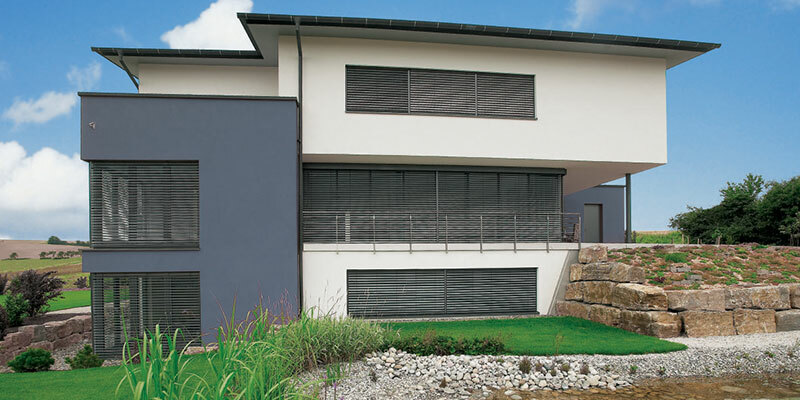 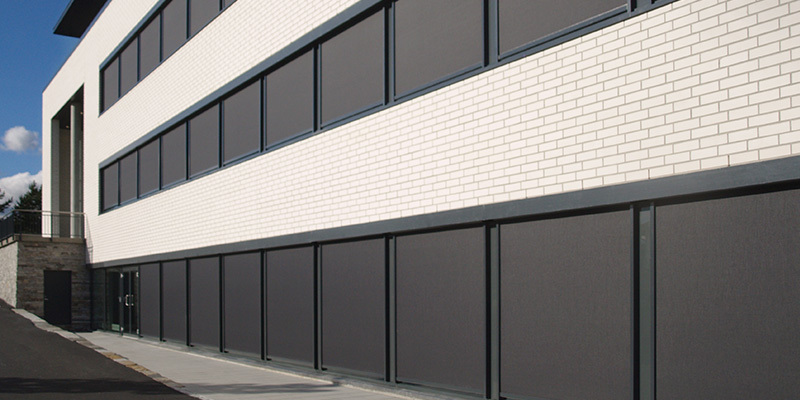 We are excited to introduce our Solar Control Solutions line of architectural shading products. 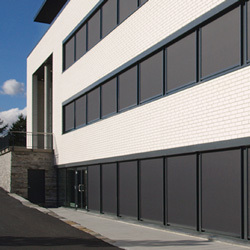 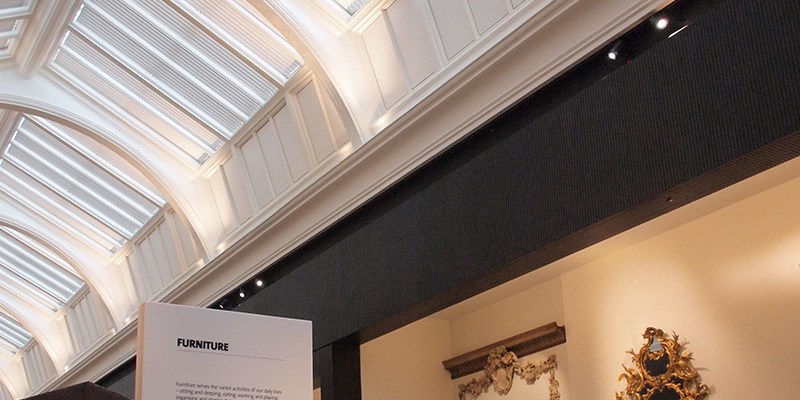 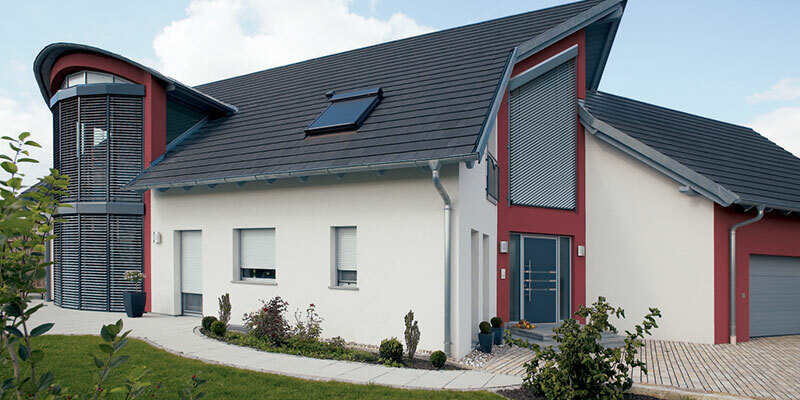 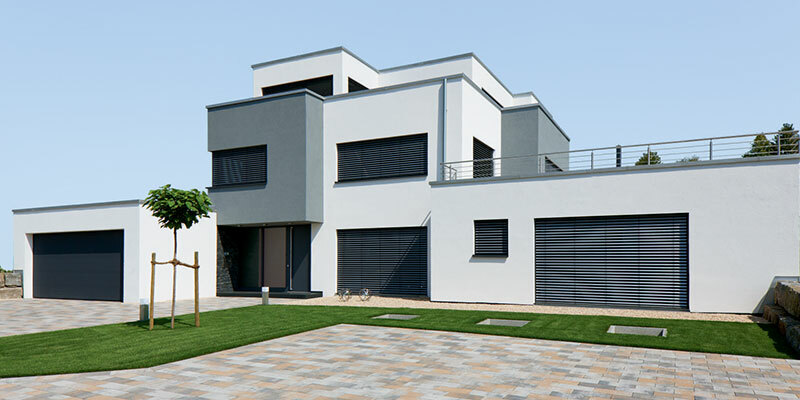 Solar Control Solutions provide precision control over the natural daylight entering the building, excellent energy savings and interesting façade design options. 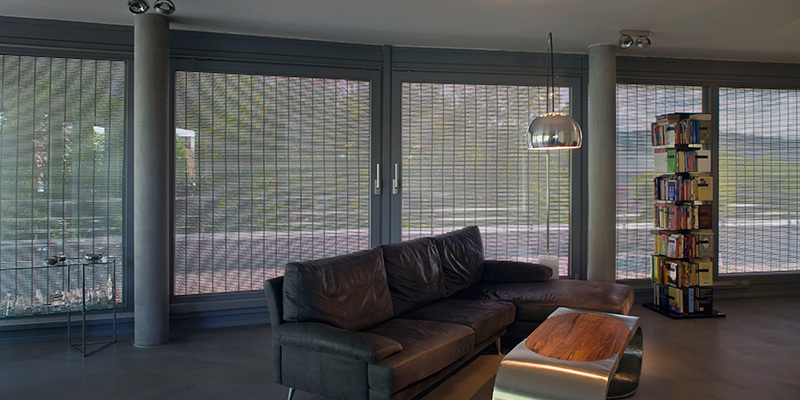 A wide range of custom products complements our traditional window coverings to meet all your needs for interior and exterior shading. 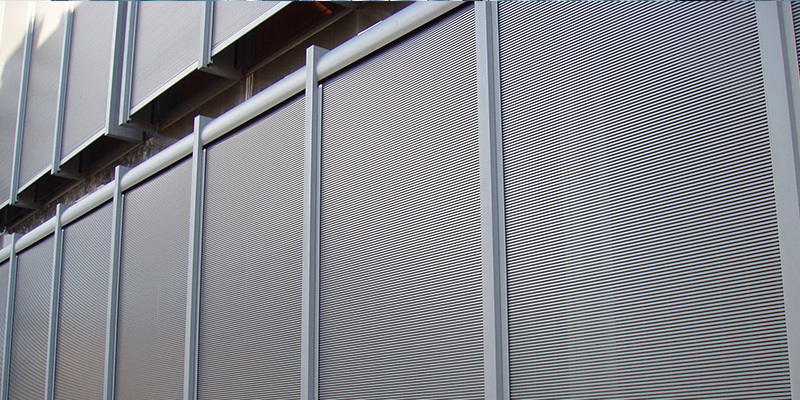 Exterior shading is the most efficient way to keep solar heat gain outside the building envelope. 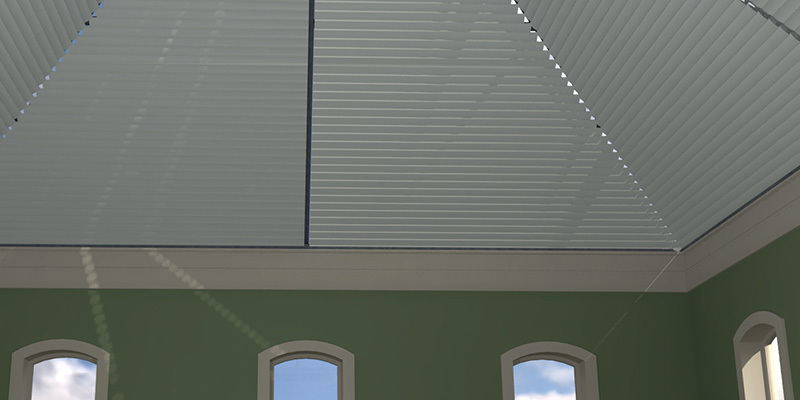 Draper can help develop a system that utilizes both interior and exterior shading to maximize efficiency and occupant comfort, and reduce energy consumption. 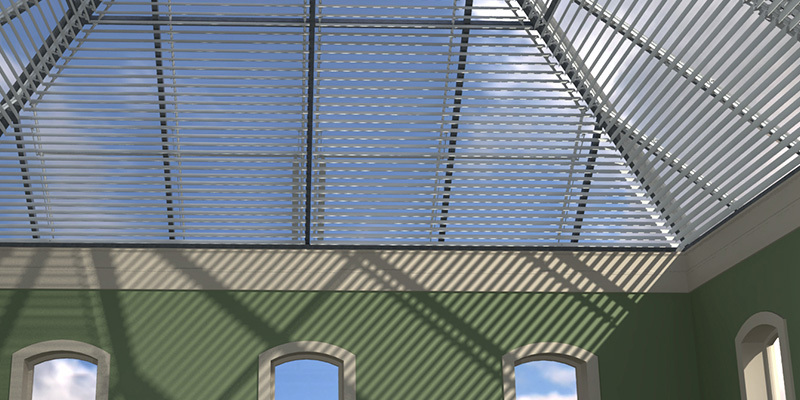 Each custom solution we provide has specific benefits and features to enhance your overall building design and daylighting needs. 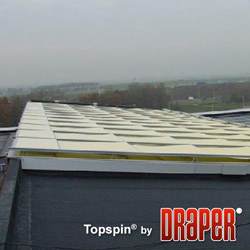 Draper's Solar Control Solutions allow you to control daylight and manage solar heat gain. 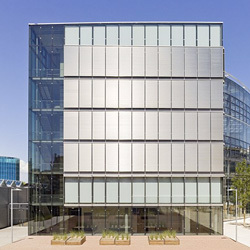 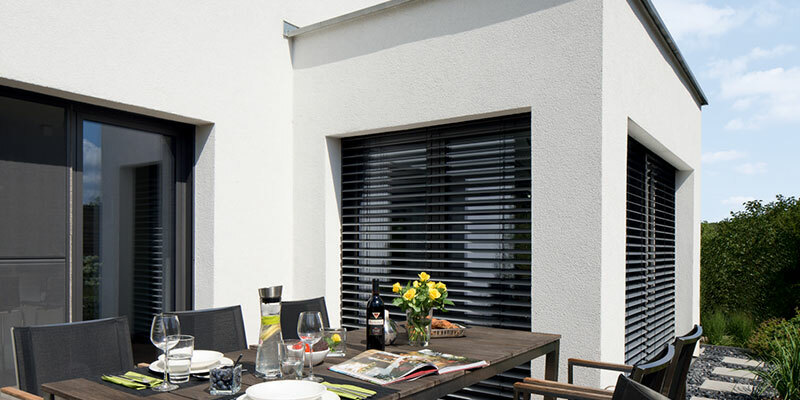 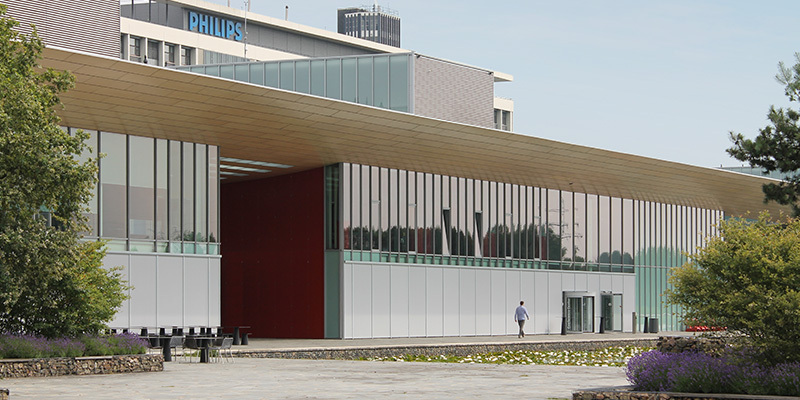 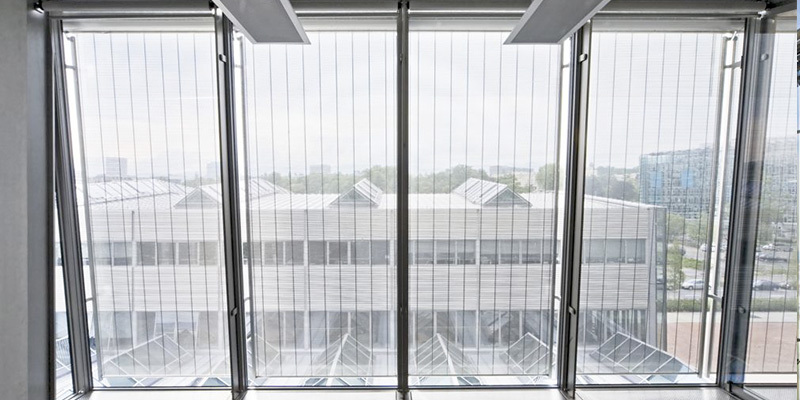 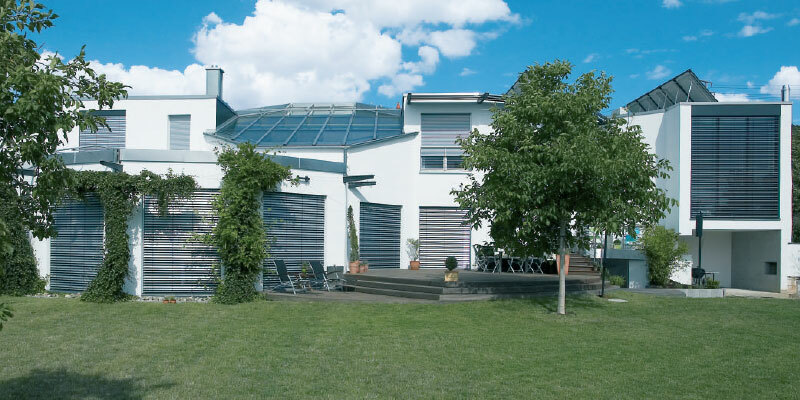 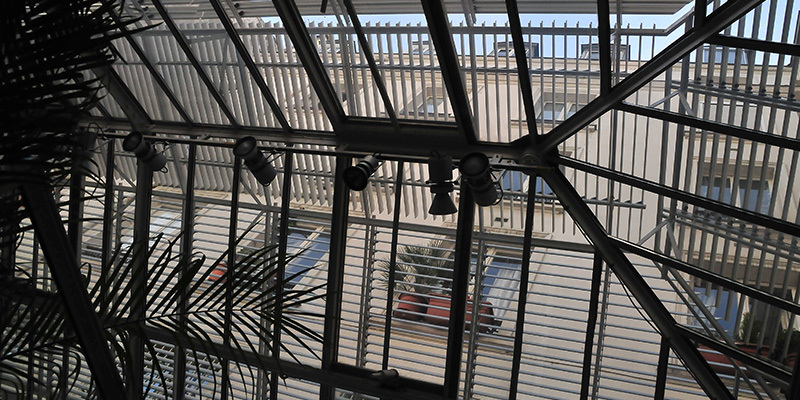 Using an exterior shading system such as the Venetian Blinds by Warema can significantly reduce the heat gain entering the building, allowing the use of smaller more cost effective HVAC systems. 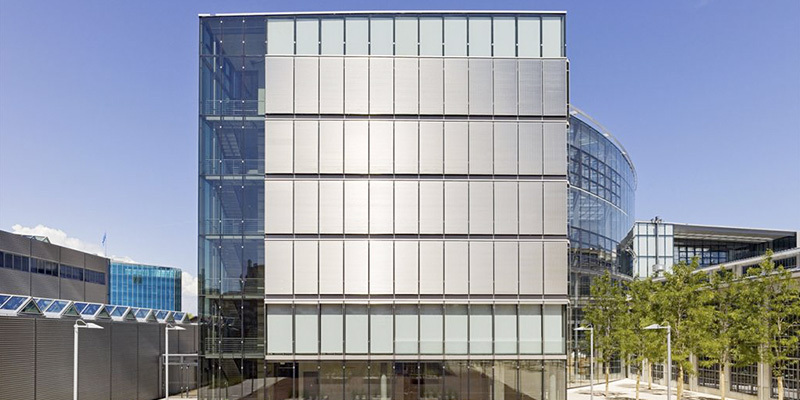 Additionally, artificial lighting can account for more than 40% of a building's electrical load. 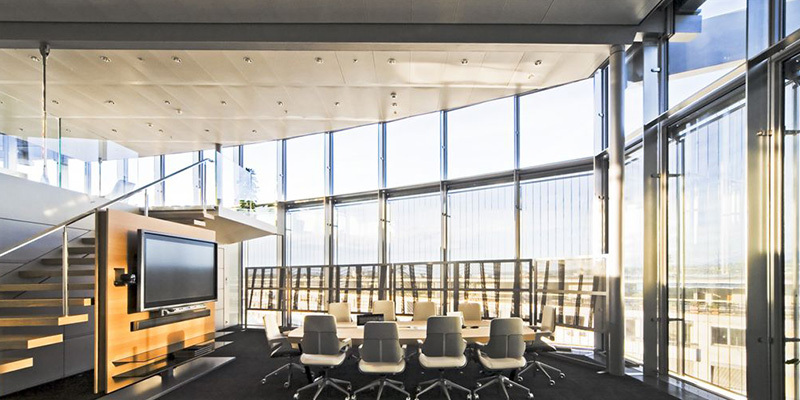 Balancing daylight and artificial light through the use of the right shading system can lead to significant savings in energy consumption. 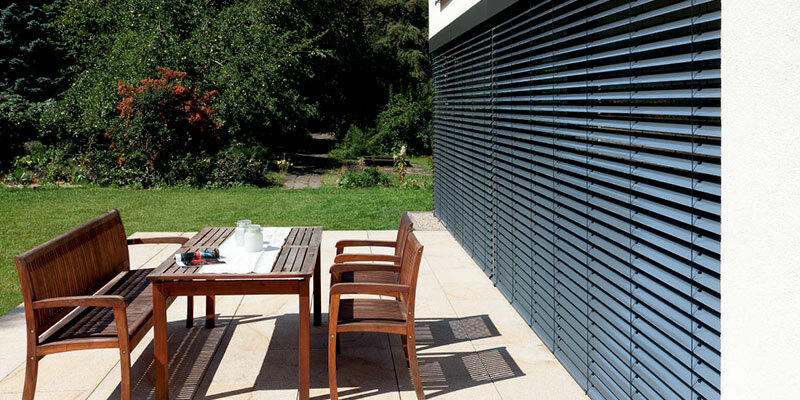 Closed: The slats can be shut completely for total privacy.